900 Park Avenue Apt 22D/22E, New York, NY 10021 | Sotheby's International Realty, Inc.
$4,900,000 3 Bedrooms3 Full / 1 Partial Baths1,825 sq. ft. 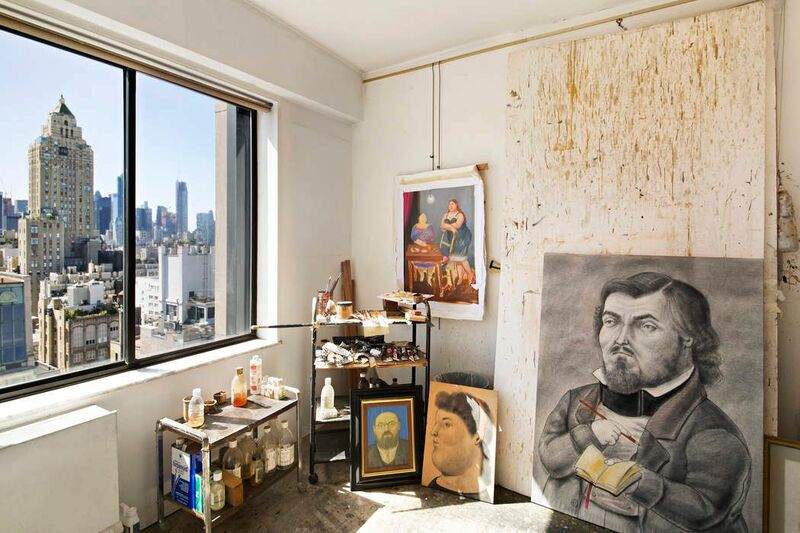 The New York Residence and Studio of world renowned artist, Fernando Botero. 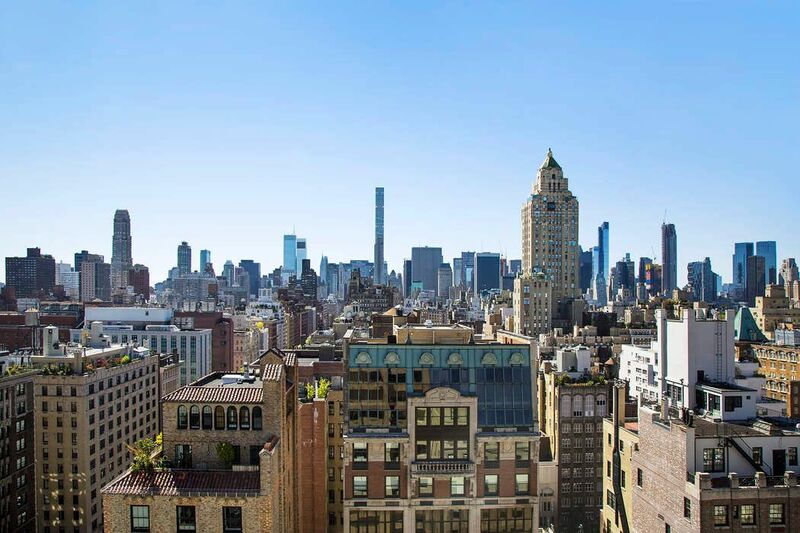 This spectacular two/three bedroom condominium is ideally positioned on the 22nd floor and boasts unobstructed and dramatic views of Central Park and the Manhattan skyline from every room. To the west, expansive vistas of Central Park can be seen as it unfolds amidst the dramatic backdrop of the West side skyline. 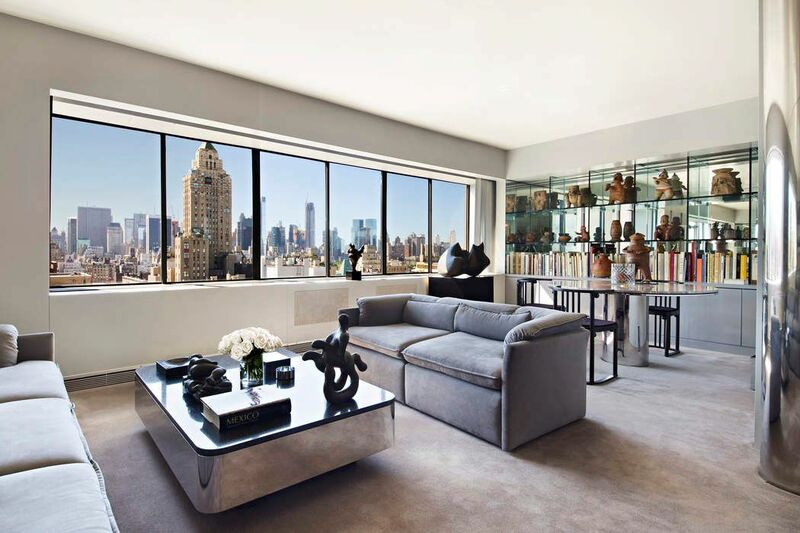 A gracious Entry Gallery opens to a large and glamorous Living Room/Dining Room with a wall of south facing windows which offer dazzling views of the city’s skyline. 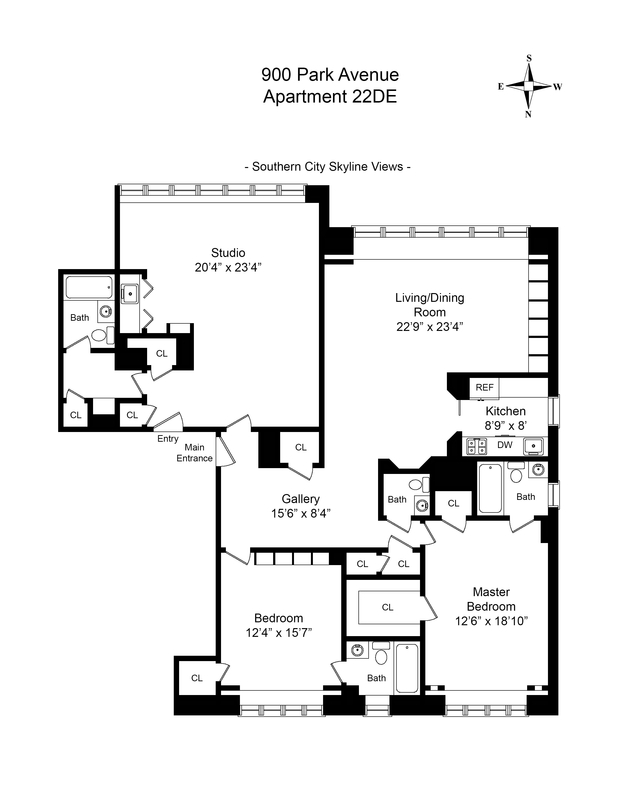 Situated nearby is a chic stainless steel Kitchen with a view to the West. The private quarters include a wonderful Master Bedroom with Ensuite Bath which enjoys views of the Park and a generous walk-in closet. The second Bedroom with ensuite Bath boasts open city views to the North. 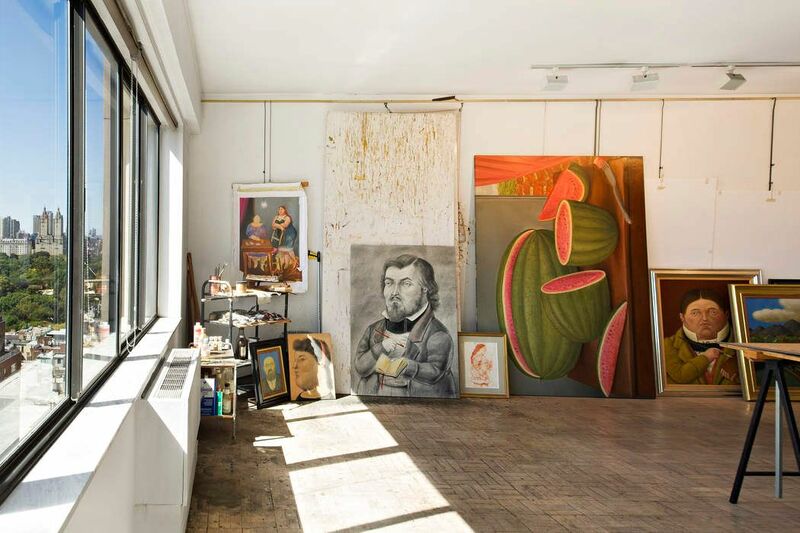 Situated just off of the Entry Gallery is the Studio space in which Mr. Botero created many of his most important works. The vast space with stunning southern views is sure to inspire creativity. It functions wonderfully as a Gallery or creative space, or could be converted into additional living space. 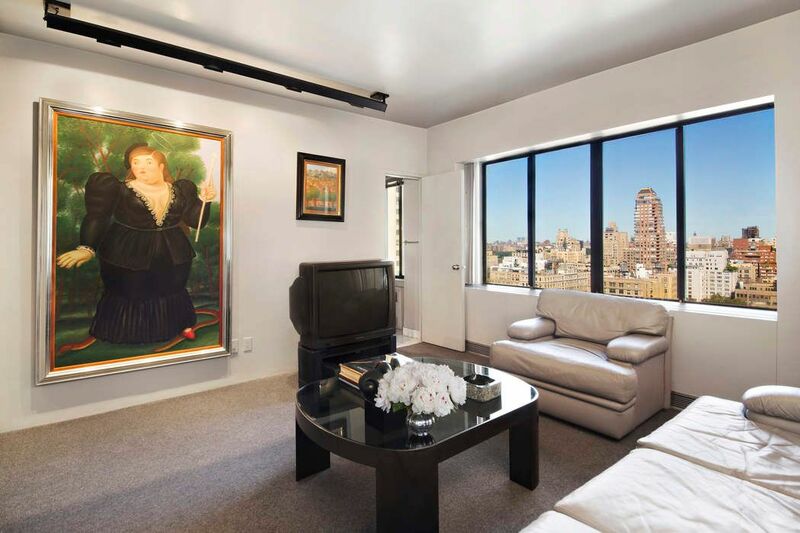 Designed by AD100 architect, Juan Montaya, this contemporary high style abode offers the ultimate New York City living experience with the conveniences of a full service condominium building. 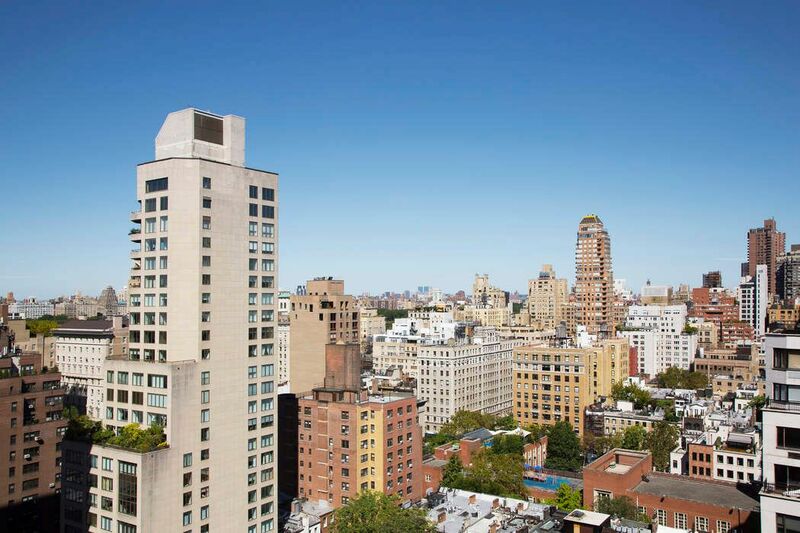 900 Park Avenue is ideally situated in the heart of the Upper East Side residential district. Services and amenities offered by this highly sought-after condominium building include a fulltime doorman, attended elevators, a bike/laundry room, a fully equipped fitness center and a parking garage. The Financial Times, "Five Homes for Art Lovers"
The Cheshire, "Overseas Property: Fernando Botero"
Wall Street Journal, "Fernando Botero Lists New York Home and Art Studio"
Curbed New York, "Artist Fernando Botero’s Upper East Side Duplex Hits the Market for $6M"
The New York Residence and Studio of world renowned artist, Fernando Botero. 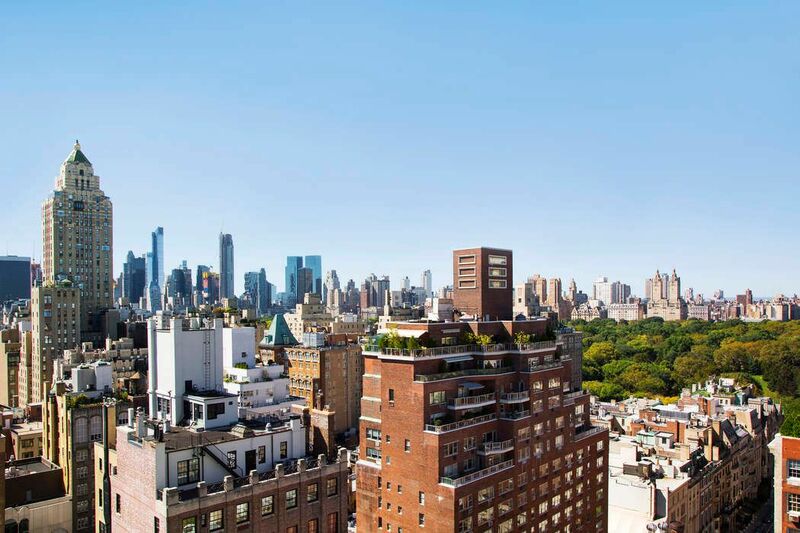 This spectacular two/three bedroom condominium is ideally positioned on the 22nd floor and boasts unobstructed and dramatic views of Central Park and the Manhattan skyline from every room. 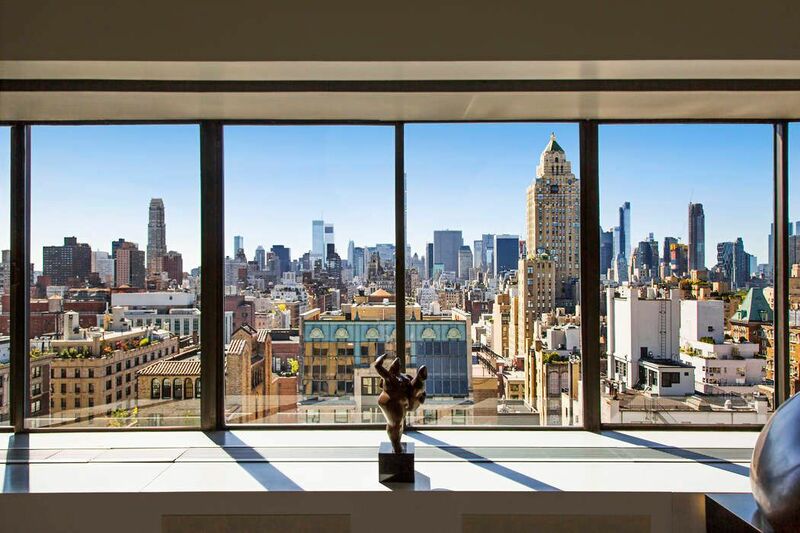 To the west, expansive vistas of Central Park can be seen as it unfolds amidst the dramatic backdrop of the West side skyline.A gracious Entry Gallery opens to a large and glamorous Living Room/Dining Room with a wall of south facing windows which offer dazzling views of the city’s skyline. 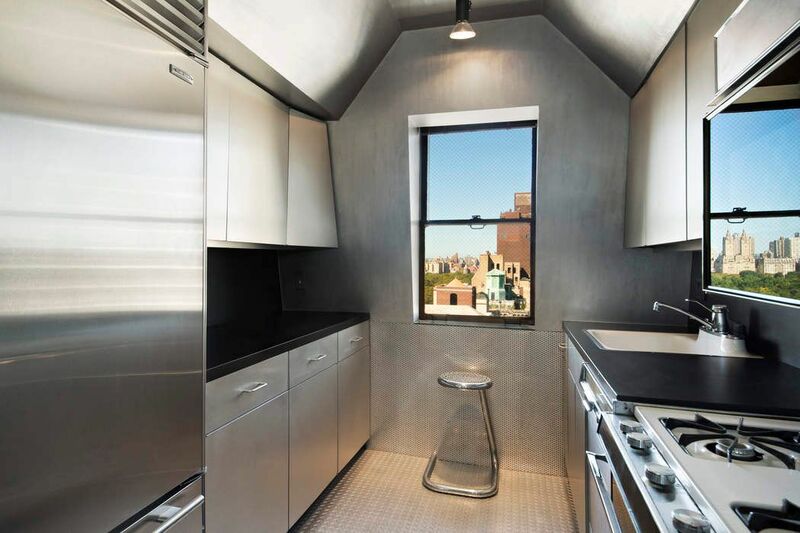 Situated nearby is a chic stainless steel Kitchen with a view to the West. The private quarters include a wonderful Master Bedroom with Ensuite Bath which enjoys views of the Park and a generous walk-in closet. 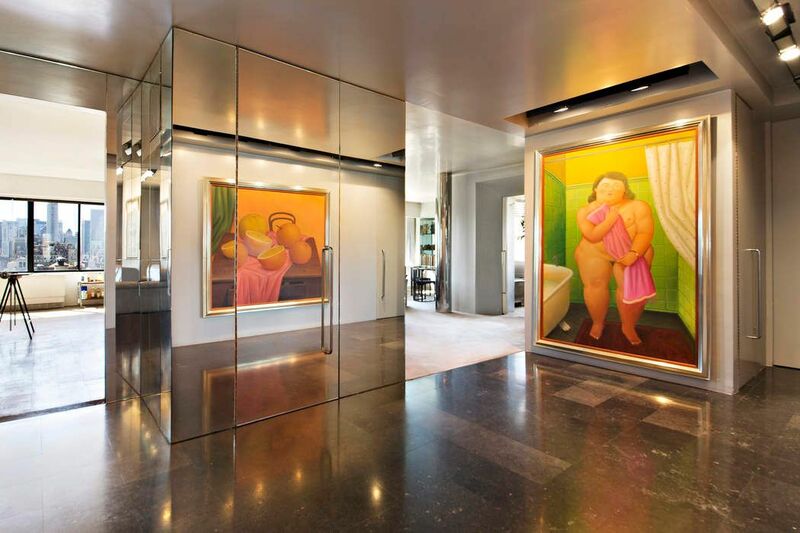 The second Bedroom with ensuite Bath boasts open city views to the North.Situated just off of the Entry Gallery is the Studio space in which Mr. Botero created many of his most important works. The vast space with stunning southern views is sure to inspire creativity. It functions wonderfully as a Gallery or creative space, or could be converted into additional living space. 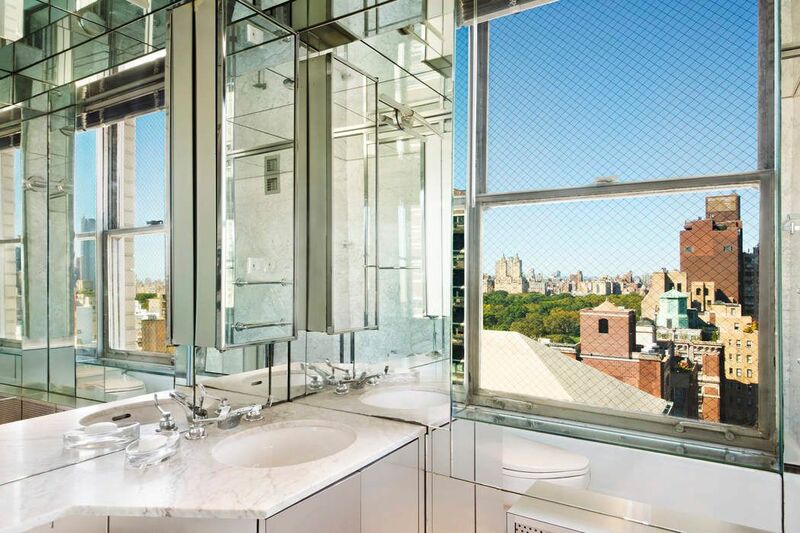 Designed by AD100 architect, Juan Montaya, this contemporary high style abode offers the ultimate New York City living experience with the conveniences of a full service condominium building.900 Park Avenue is ideally situated in the heart of the Upper East Side residential district. Services and amenities offered by this highly sought-after condominium building include a fulltime doorman, attended elevators, a bike/laundry room, a fully equipped fitness center and a parking garage.